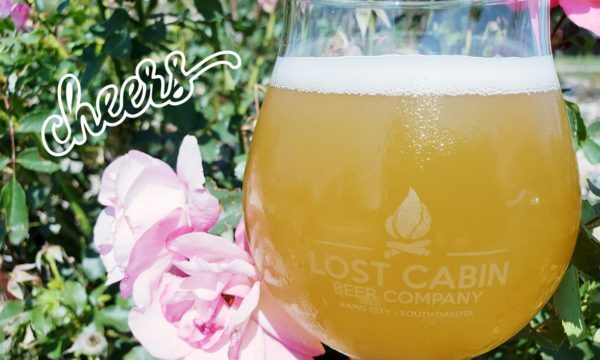 Monk’s Vespers: 2018 Homebrew Winner – Lost Cabin Beer Co.
No robes, no rosary, no problem! You don’t have to be a monk to taste this trappist style treat, because we are pouring ours in the taproom now! 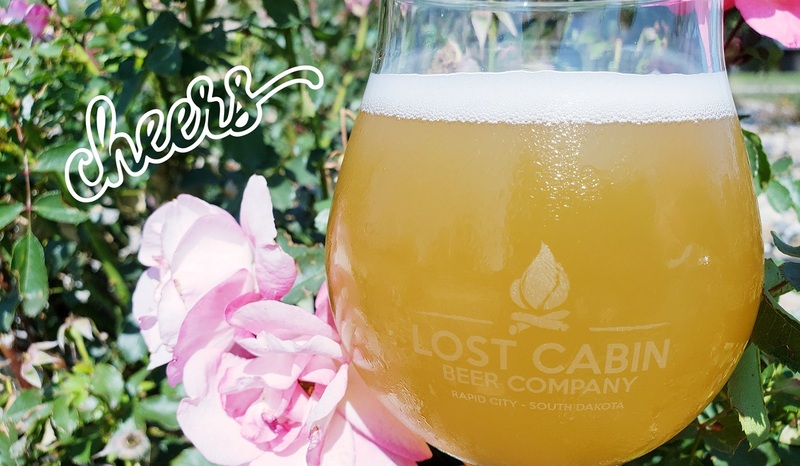 The Pro-Am collaboration has a light straw appearance and floral aroma; combined with a zesty, light, effervescent flavor, this beer can be enjoyed all day, especially if you’re hanging out with monks, eating monkfish, or watching Monk! Lost Cabin can’t take all the credit though, this wasn’t even our recipe! You can thank Gary Black from Missouri for this one. 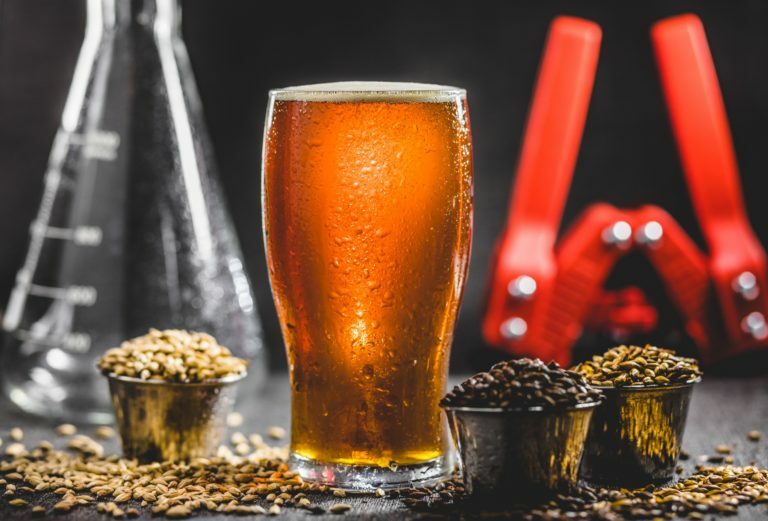 He was the winner of our 2018 homebrew competition held this past May. 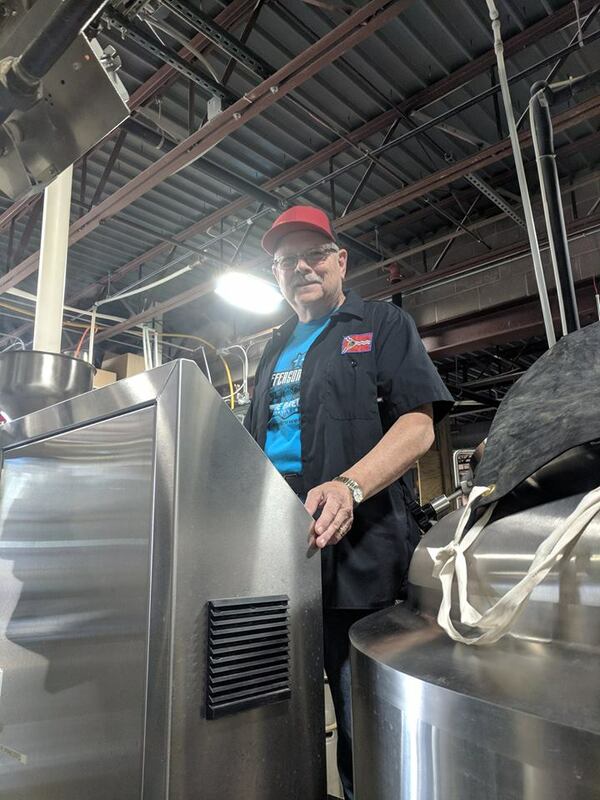 As the winner, he was able to fly up to South Dakota and brew his homebrew, entitled “Monk’s Vespers” on our system. 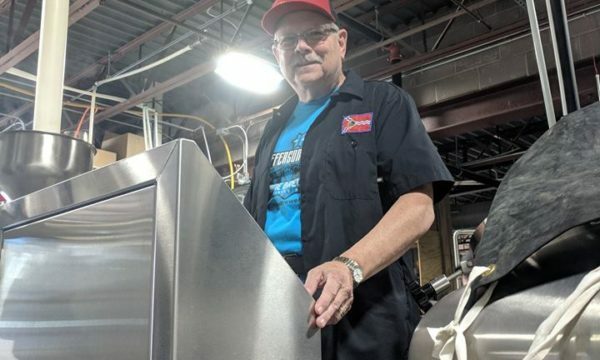 Going from a homebrew system to a commercial one seems like a daunting task, but Gary got along just fine with some guidance from Tom, our head-brewer. It probably helps that Gary is no stranger to the brew game.  With over 6 years of homebrewing experience and awards in 43 different states, it is safe to say he knows what he’s doing. Monk’s Vespers was quite the hail mary considering you can’t really find this style available commercially, so he only had the advice of a few books, magazines and the style guidelines to form his recipe around, and it worked!  A lot of hard work, and perhaps divine intervention, led Monk’s Vespers to take home three Best of Show awards nationally! We can’t thank Gary enough for coming out and sharing his recipe with us. He’s a great guy and we hope to see him again. New year, new comp! Keep those kettles hot and the beer flowing so you can be cool like Gary. Next Powder and brews: Welcome to Gnar-vember!